So, you want to grow your business? Great! Then whatever you do, pay attention to the internal workings of your company! 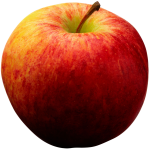 Overlooking your infrastructure is like biting into a rotten apple. Looks juicy and delicious on the outside, but on the inside it’s decaying. This mustn’t happen. Doesn’t matter how much cash flow you’re experiencing right now, if you’re not a healthy business you’re just like the rotten apple. The company eventually will not be sustainable, which means a time is coming where things will start falling through the cracks, sales will drop, problems will increase and you’ll start to worry about your profitability. Then reaction sets in: work harder, drive the team harder and push sales harder. You start to cut back on advertising or rewarding your employees or you cut corners on your product. Performance begins to wane and careless decision-making begins. What once was a place of celebration and an unstoppable energy is now a burden and a heavy yoke around your neck. Two of the biggest problems I see effecting how a company operates are: (1) neglect; and (2) dismissiveness. I don’t mean dismiss as in ‘fire someone’. The dismissiveness I’m referring to parallels neglect. The biggest reason neglect and dismiss show up is because you don’t have time. Since you don’t have time, you convince yourself that everything is going well; and taking inventory of your organization’s health is soon not a priority. Can you see how these reasons are easily fixable! More importantly, can you see how these reasons could slowly erode your wonderful company? You worked hard for your accomplishments! You put in a lot of sweat hours to get it to where it is today. 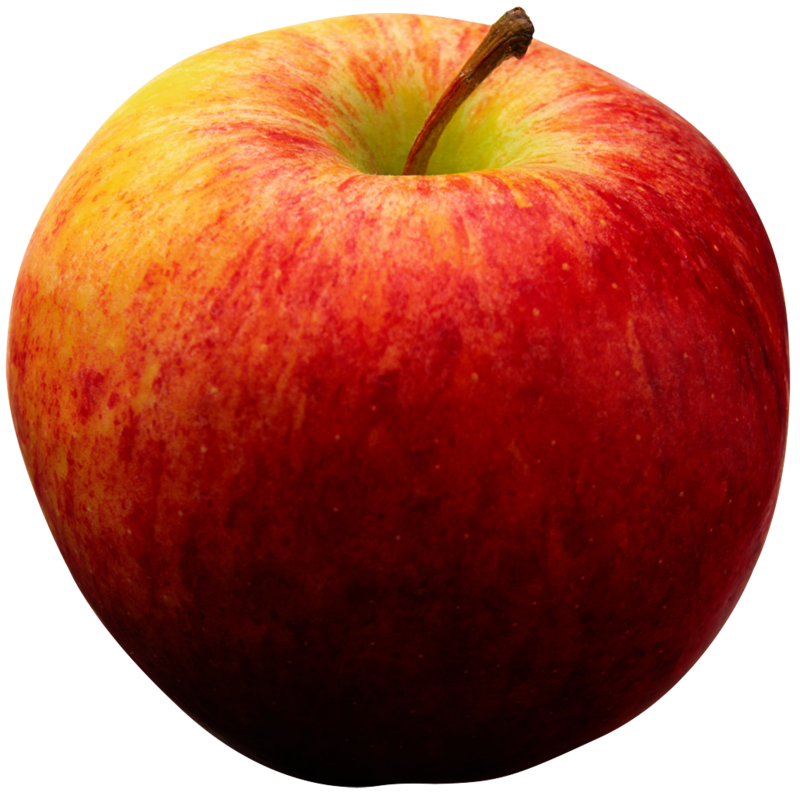 Make sure you have a healthy ‘apple-core’ business. Be confident knowing that if anyone bit into your ‘apple’ they’ll think it’s delicious. If the insides of the company don’t match the brand you are conveying to the public, then you’ve got some serious problems awaiting you. Is your company financially healthy and are you seeing profits increase every year? Payroll is your greatest cost, are the right people doing the right job and executing your outcomes with excellent results and great success? Are your procedures and systems efficient and is follow through happening within your set timelines? Are you conducting 360 degree reviews to have full understanding of how the departments are functioning, and does your team love their job and love what they do? Is production and manufacturing performing at your desired caliber and above your expectations? Are you ensuring your brand has the premier exposure amidst your competitors and, not only that, are you in the lead? Are you maintaining a competitive advantage and do customers choose you not because they’re satisfied but because they love working with you?